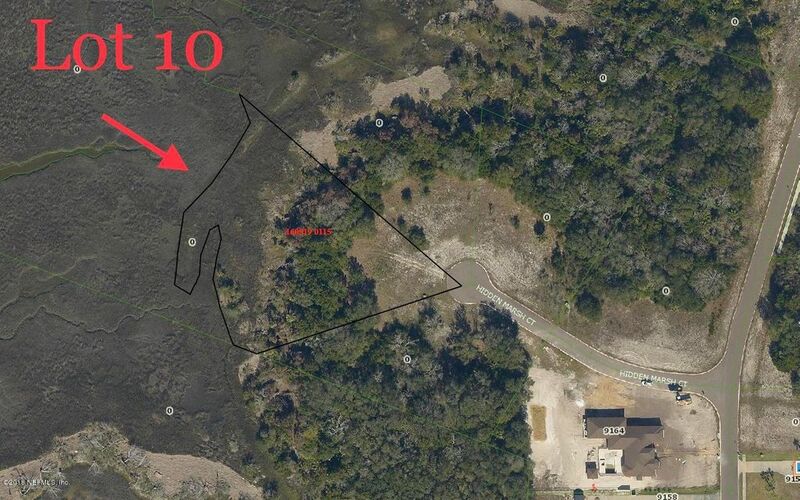 Great marsh front lot in Ft. George Estates ready for your dream home! 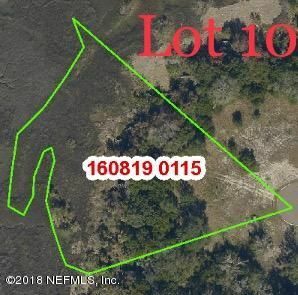 This lot, lot #10, is 1.7 acres. 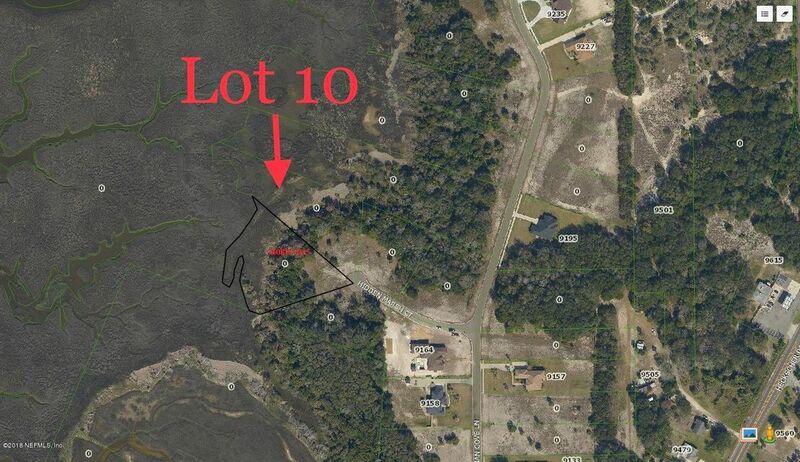 Close to several boat ramps, fishing docks/bridges, beaches and restaurants. Come live the coastal dream in the beautiful Ft. George Estates located off Heckscher Dr. Seller is motivate, bring your offers.